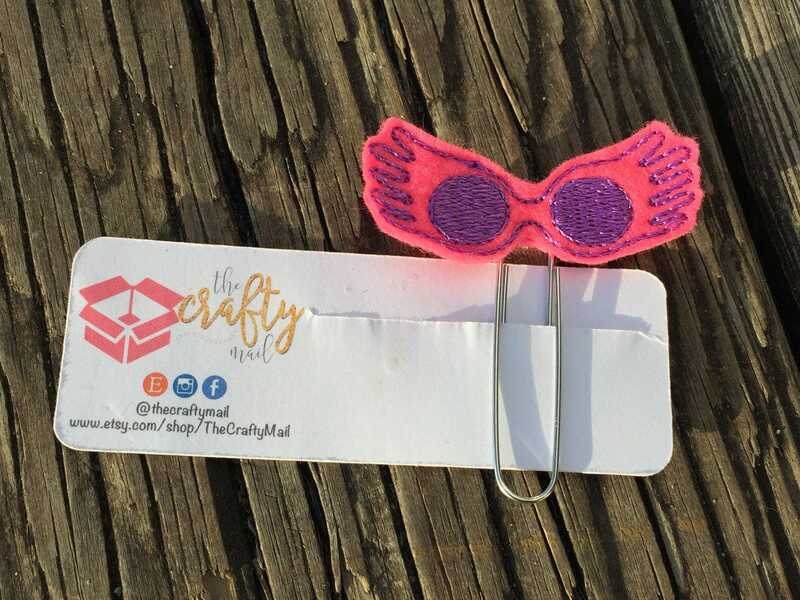 Large paper clip with Luna Lovegood Spectraspecs embellishment! Perfect for the Harry Potter fan! 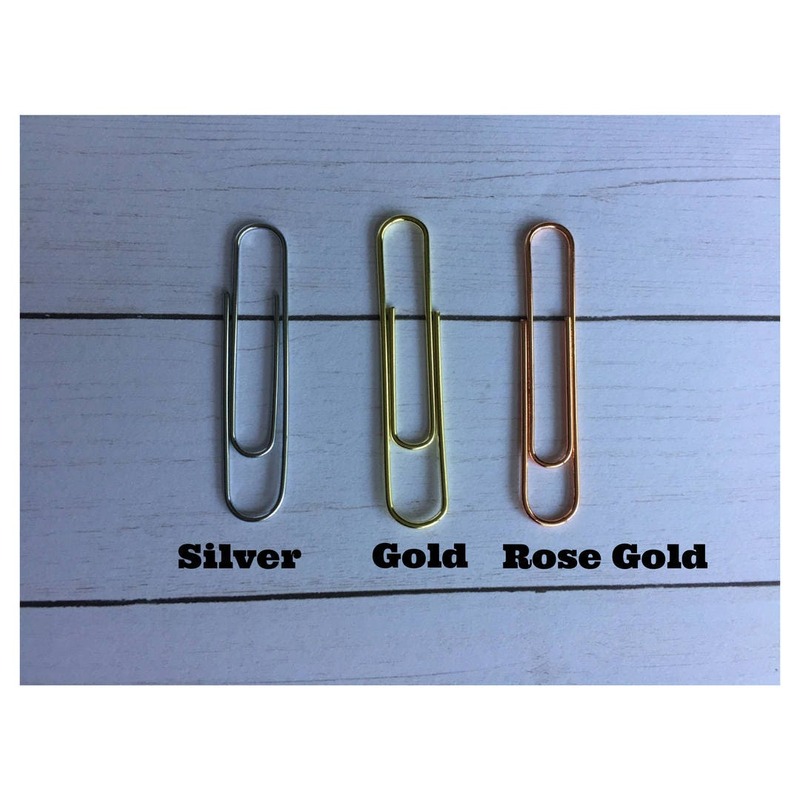 Choose a silver, gold or rose gold paperclip & even add a bow!